Winter Jam 2018 is sure to bring down the house at The Space at Westbury on Friday, Dec. 7 at 7:30 p.m. The concert will feature alternative rock bands from the tri-state area including headliner A Second Life, as well as special guests Don’t Believe in Ghosts and Chris Pepe. A Second Life has been taking the local rock scene by storm with their big-stage style music. After releasing their 2017 debut EP, A Civil Life, and opening for several national touring acts, including Daughtry, Jason Mraz, Joan Jett and the Blackhearts, Gary Clark Jr, and Dierks Bentley, the group is focused on taking their music and sound to new levels. The solo project of Steven Nathan, the driving force behind the New York City pop and rock band Man On Earth, Don’t Believe in Ghosts has a sound that is modern and edgy, with a passion for infectious melodies and gritty arrangements. 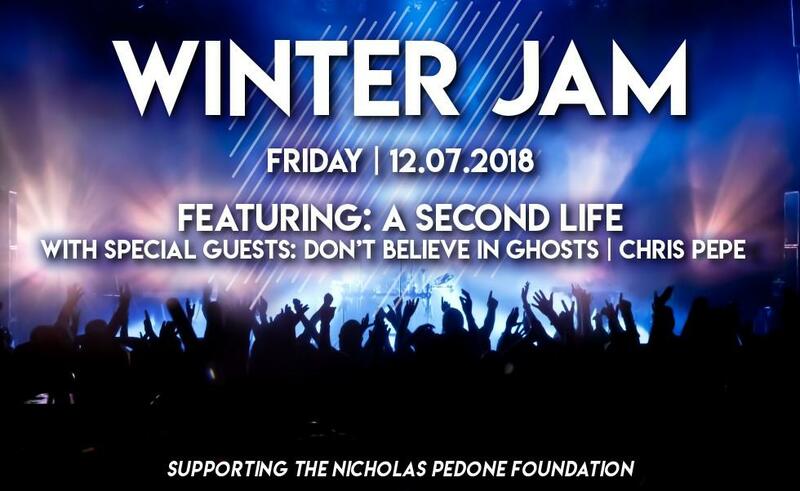 A portion of all Winter Jam 2018 proceeds will be donated to the Nicholas Pedone Foundation, an organization dedicated to childhood cancer. To purchase tickets to the show. 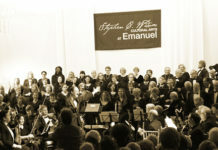 go to www.thespaceatwestbury.com. The Space at Westbury is located at 250 Post Ave. in Westbury.